Delfina is a Research Assistant, working jointly with the Governance Center and Climate Program to support various climate governance initiatives, including stakeholder engagement and capacity-building in the context of the Open Government Partnership. Delfina also supports engagement and outreach on WRI’s partnership with the Global Covenant of Mayors. 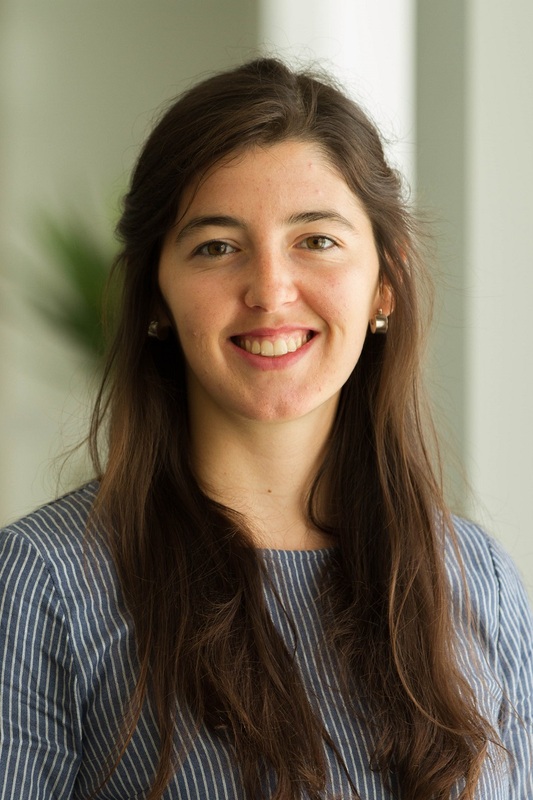 Before joining WRI, Delfina was an Intern at the International Center for Climate Governance in Venice, where she conducted research on various climate policy topics and supported the Center’s dissemination activities, helping to connect decision-makers and the public with the products of research. Before that, Delfina worked in the Food & Farm Program at the Missouri Coalition for the Environment, where she helped draft an urban agriculture bill for the City of St. Louis (since then become law) and develop the new St. Louis Food Policy Coalition. Delfina holds a B.A. in International and Area Studies and minor in Chinese Language from Washington University in St. Louis. Delfina has a deep love of travel (probable result of growing up in three countries—Argentina, France, and the U.S.) Other of her favorite activities include experimenting in the kitchen, and sharing those experiments with friends and family.